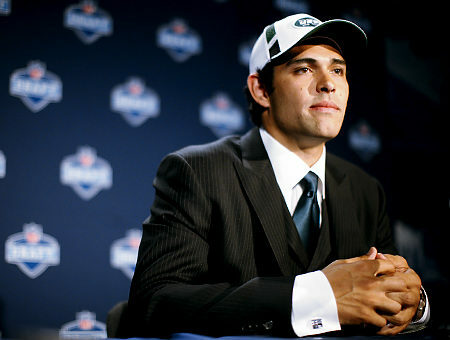 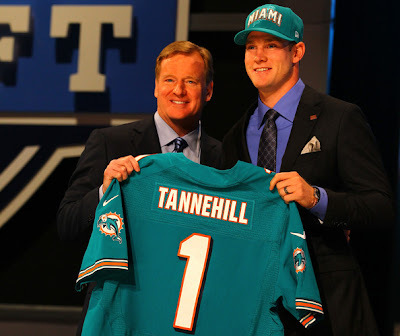 The NFL Draft is professional football's ultimate job interview, culminating in a nationally televised event where the lives of the country's best college players change forever. 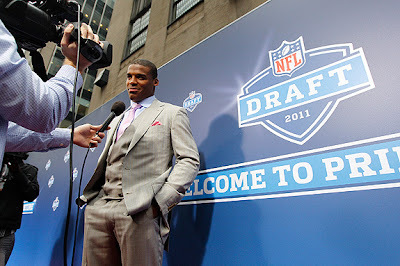 It's a big stage for the chosen few and having already proved their skills on the field, the focus shifts to fashion. 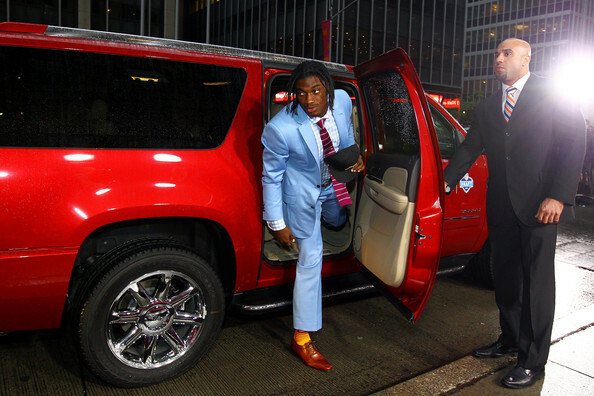 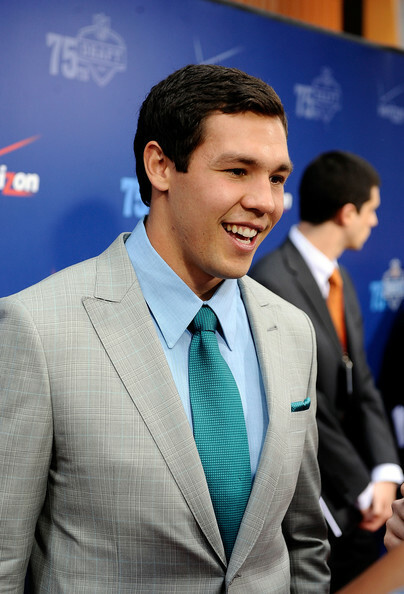 Which of these Draft Day looks is your favorite? 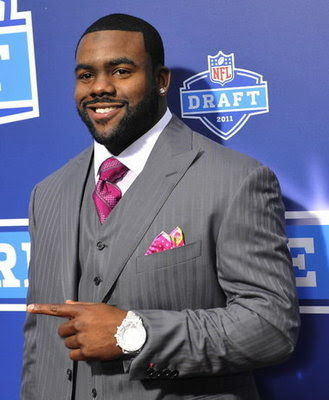 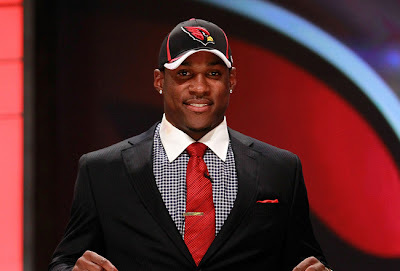 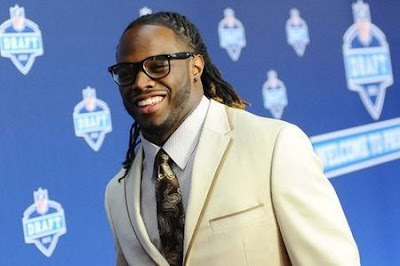 Sound off in the comments and stay tuned for TSR's 2013 NFL Draft Style Review!